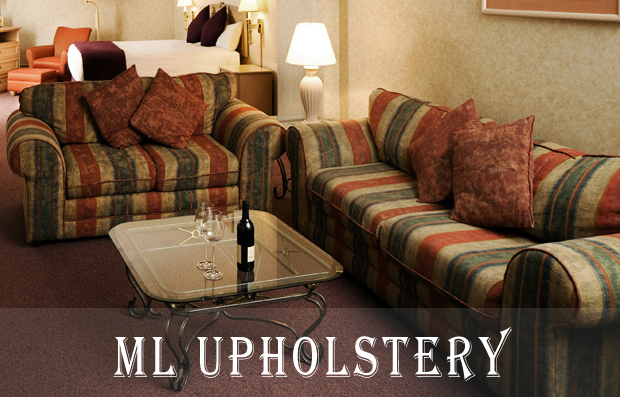 Custom sofa upholstery Santa Monica California by ML Upholstery. 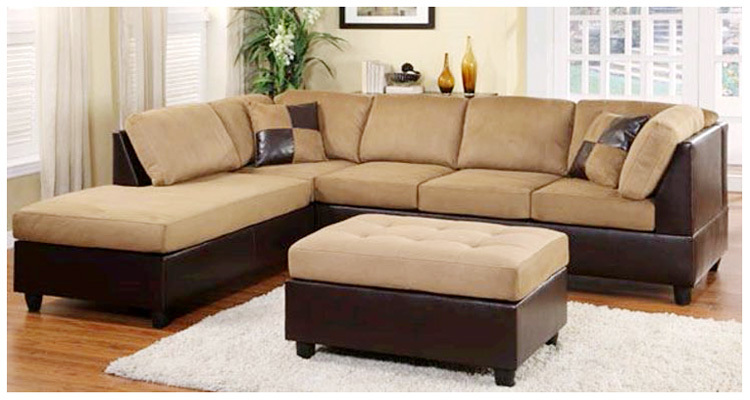 We offer full service upholstery residential and commercial upholstery services in Santa Monica for sofas, chairs, headboards, ottomans, custom new sofa sectionals for home interiors. We design new custom furniture sofas and chairs. We also do commercial upholstery design furniture upholstery . Upholstery Santa Monica design. Upholstery Santa Monica services. Two sofas upholstered with new fabric, new cushions in Santa Monica. Sofa Sectional upholstered by ML Upholstery Services in Santa Monica California. Making new booths is an art. 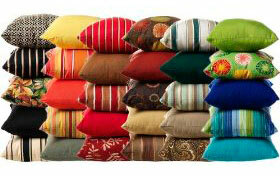 Santa Monica Commercial upholstery Services, the best ever upholstery service for commercial use. We are artisans doing new upholstery at our local upholstery shop. We made and replace outdoor patio cushions with sumbrella waterproof fabrics.